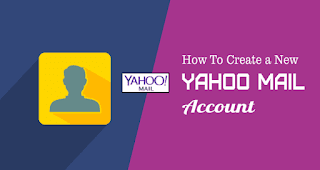 Create a New Yahoo Mail Account: Yahoo Mail is owned by Yahoo, it is a free email service where users can send direct email messages to other Yahoo users and also any other email. Another interesting thing about Yahoo Mail is that it gives its users a thousand gigabyte storage space which enables them send large files via attachments without having to use Dropbox or Google drive. Now insert your information in the space provided, then click Continue. You then select an option to Text me a code. Then a verification code will be sent to the mobile number you registered earlier, simply enter the verification code in the space provided and click Submit code. Congratulations, your Yahoo Mail account has been created. You can click the Let’s get started button to access your new account and also add up some settings. 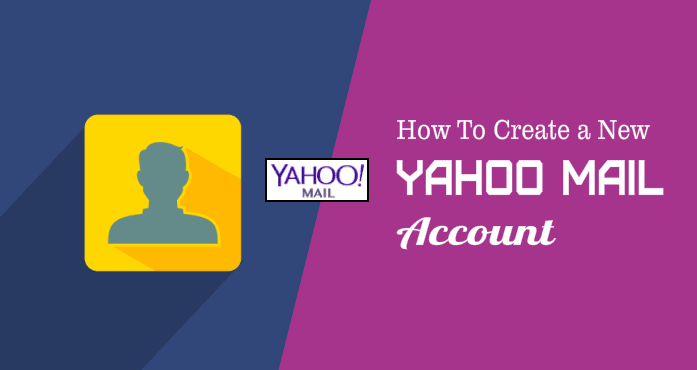 Note that it is actually possible to chat with your friends through Yahoo Mail usingYahoo Messenger. Thank you for reading till the end, I hope this was helpful? Kindly share with friends so they can also create their own personal account.